Presenting the all-new CD110 Dream with BS IV compliant engine and AHO. 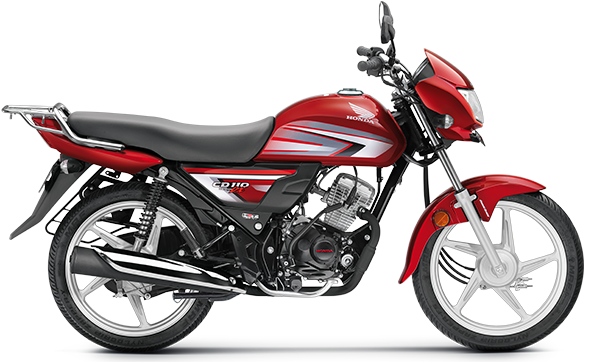 Built to perfection, this 110cc, 4-stroke bike comes equipped with Honda Eco Technology that generates high power & torque output and gives you a superb mileage. It allows you to gain high speed stability with its longer wheel base and forget about unstable roads with its higher ground clearance. With the technology you can trust & durability and mileage you can rely on, Honda CD110 Dream stays strong and goes long like all good relations.